As India celebrated the sixtieth anniversary of its independence, much praise was lavished on its emergence as a major player on the global stage. Its economic transformation and geopolitical significance as a nuclear power are matched by its globally resonant cultural resources. 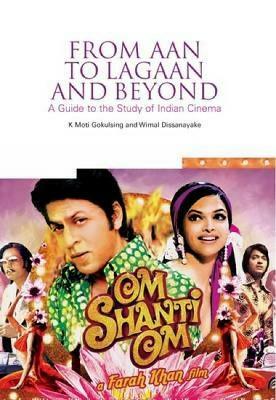 This book explores India's rich popular culture. Chapters provide illuminating insights into various aspects of the social, cultural, economic and political realities of contemporary globalised India. Structured thematically and drawing on a broad range of academic disciplines, the book deals with critical issues including: - Film, television and TV soaps - Folk theatre, Mahabharata-Ramayana ,myths, performance, ideology and religious nationalism - Music, dance and fashion - Comics, cartoons, photographs, posters and advertising - Cyberculture and the software industry - Indian feminisms - Sports and tourism - Food culture Offering comprehensive coverage of the emerging discipline of popular culture in India, this book is essential reading for courses on Indian popular culture and a useful resource for more general courses in the field of cultural studies, media studies, history, literary studies and communication studies. 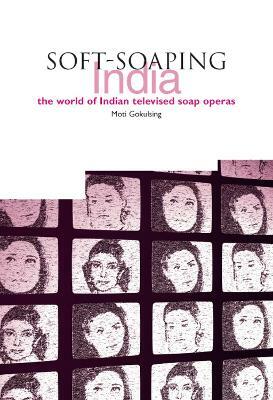 Buy Popular Culture in a Globalised India by K. Moti Gokulsing from Australia's Online Independent Bookstore, Boomerang Books. 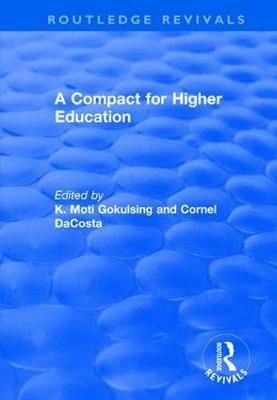 K. Moti Gokulsing is Senior Visiting Research Fellow at the University of East London. 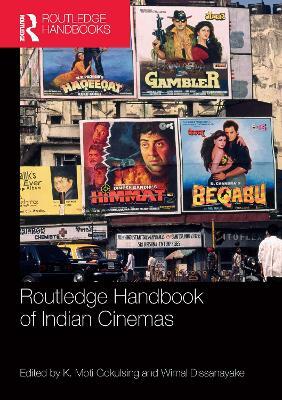 He is the co-founder and co-editor of the journal South Asian Popular Culture (SAPC) published by Routledge. His Illusions of a South Asian Identity was published in the April 2008 issue of SAPC. Wimal Dissanayake is a Professor in the Academy for Creative Media at the University of Hawaii. He is the founding editor of the East-West Film Journal and the author and editor of a large number of books including Global/Local: Cultural Production and the Transnational Imaginary. He is also a distinguished creative writer who has won Sri Lankan national awards for his poetry and literary writings.